We’re Planning to Transform Your Station! We are improving Milton GO Station to make it easier and more convenient to take transit across the Greater Toronto and Hamilton Area! The improved Milton GO Station will give you better station amenities, including more parking, as well as access to more frequent GO service in the future. In April 2018, Metrolinx and Infrastructure Ontario (IO) issued a Request for Proposals (RFP) to find the right team to design, build and finance this project. That process is expected to take about nine months, with construction to begin about eight months later. 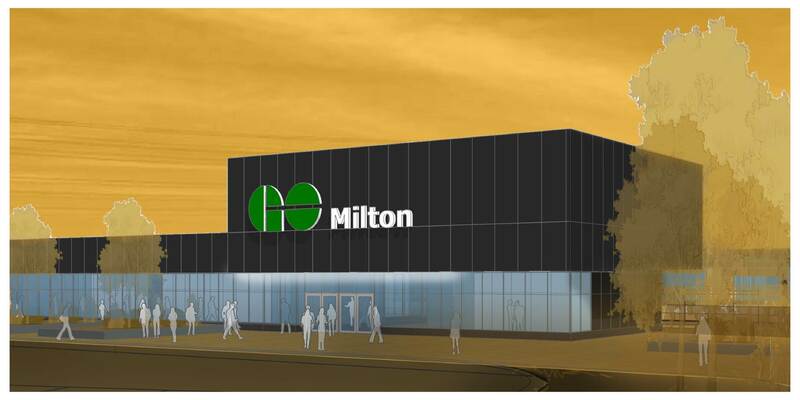 Work on the Milton GO Station project is part of a larger, system-wide plan to improve overall GO Transit service within the next 10 years. The number of trips on the Milton line is projected to increase by up to 30% over the next five years, giving you more flexibility in your rush hour commute. To get timely construction updates by email or text, sign up for On the GO alerts and follow us on Twitter at @GOtransitMI. Click here to learn more about GO’s expansion on the Milton line. Updated Jan. 17, 2019 | Renderings subject to change.